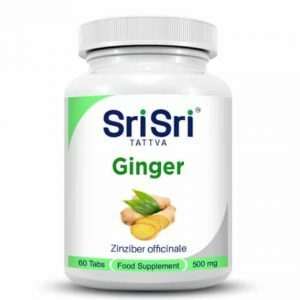 Ayurvedic herbal tablet that supports the clarity of mind and brain function. 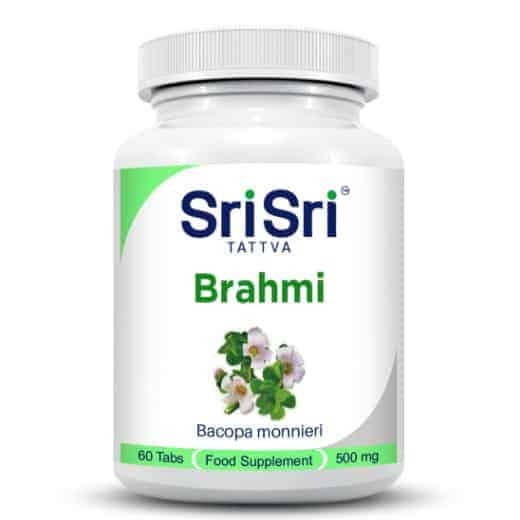 Brahmi supports mental functions such as cognition, memory, intelligence, motivation, attention and concentration. It is also used traditionally for treating psychosis, epilepsy and anxiety since it relieves nervous irritation or agitation. Brahmi helps in retention of new information. It significantly improves the speed of visual information processing, learning rate and memory consolidation, thus enhancing learning ability. In some places Brahmi is also used for fevers, as a diuretic and aphrodisiac. Used in Ayurveda for centuries Brahmi maintain mental function, intelligence, mind and spirit. 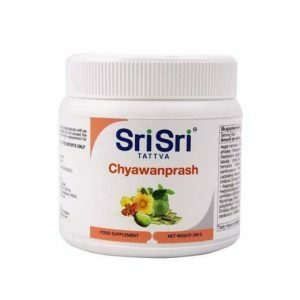 Brahmi is suitable for improving mental abilities. 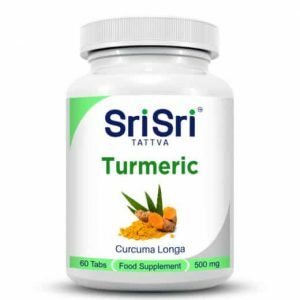 It acts as an anti-anxiety agent and is used for several psychiatric disorders. It also soothes anxiety in children. 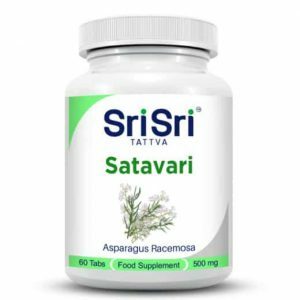 Brahmi is a medicine that improves cognitive sposobnosti.Tablets benefit for memory retention. Brahmi is a small creeping plant with many branches located all over India, especially in northeastern areas. Tablets relieve nerve irritation or agitation applied to support psychosis, epilepsy and anxiety.